We offer you to reveal the secret of a new dish in the world of Minecraft, which has some magical effects! Mod Suspicious Stew implements a new stew stew in the game, which works as a potion of the world Minecraft Bedrok! 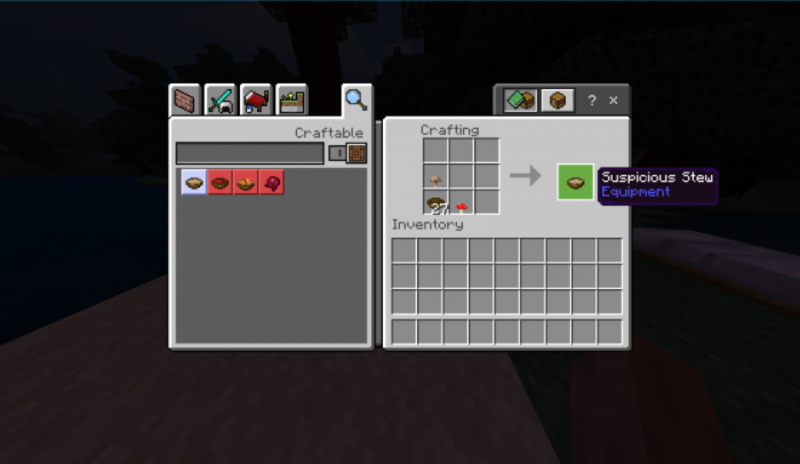 This dish will replace the mushroom stew, which means you can get it using the crafting recipe. You can try this amazing stew only in survival mode. 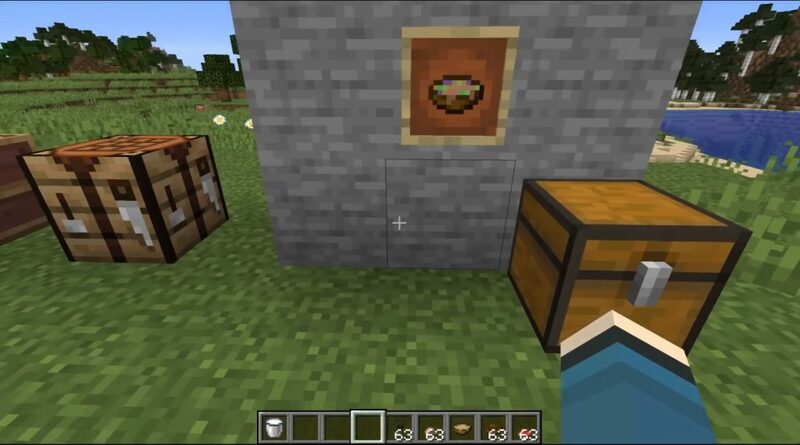 After using it, you randomly get some effect of the potion of the world of Minecraft Bedrock! Well, are you ready to try your luck? Upon applying the behavior pack to a world, the addon manages setting up the corresponding function files automatically! That makes the installation as easy as just applying behavior pack and resource pack to your world again.